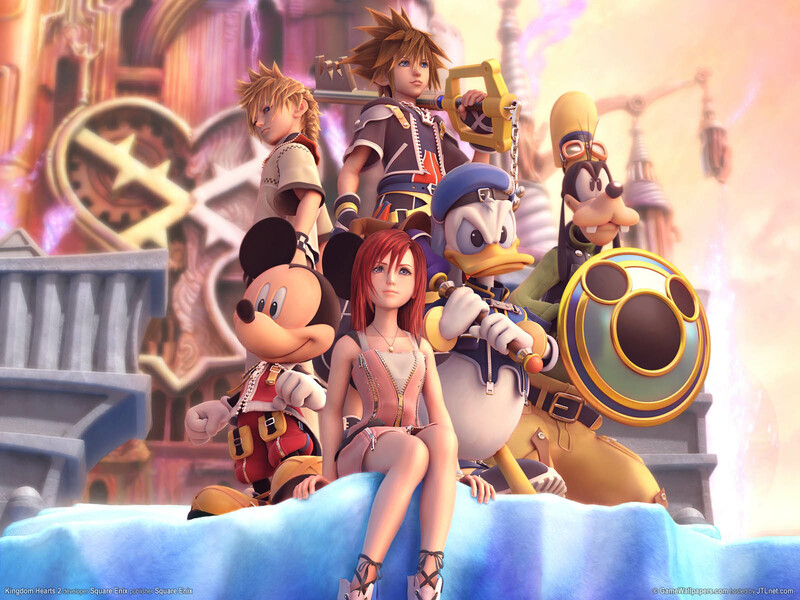 It will be a 30-minute drama at the end credits of the game, featuring new cast and character voices. For now that is all that is known, the game arrives sometime this fall for the PS3 and PS Vita. Perhaps the most drastically different entry within the main series, Final Fantasy XV (formally Final Fantasy Versus XIII) looks better than expected. 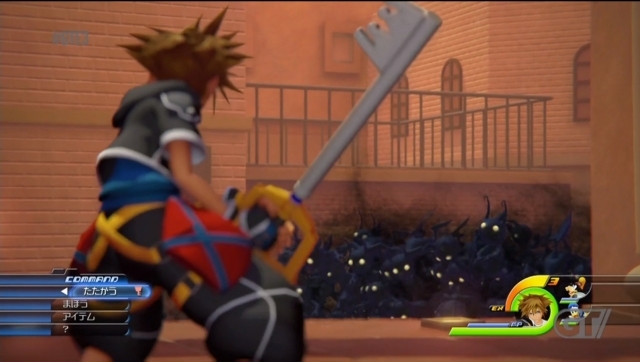 Like Kingdom Hearts, Final Fantasy XV is an Action RPG rather than the series’ normally Turn Based outings. 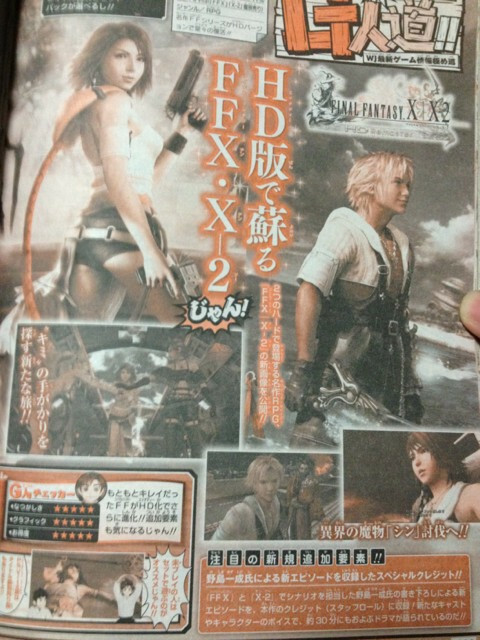 Looking at the action heavy game play, this could turn out to be the most accessible Final Fantasy to date. No word if Final Fantasy XV still connects to Final Fantasy XIII within the Story, but the change might benefit Square Enix in the end. 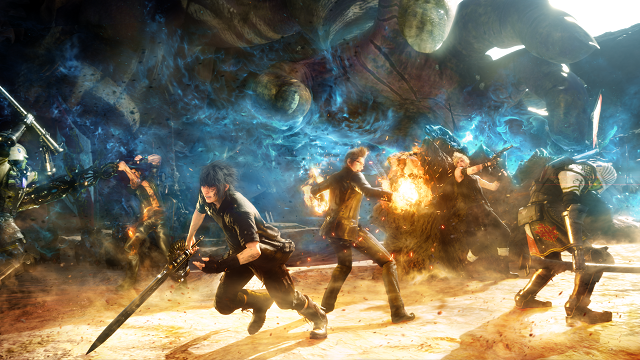 Final Fantasy XV is coming to the Playstation 4 and the Xbox One.